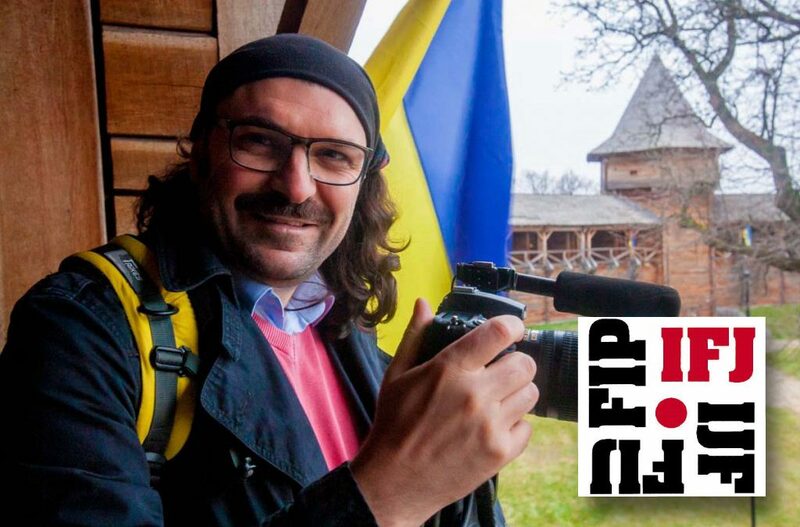 The International and European Federations of Journalists (IFJ-EFJ) has called on the Ukrainian government to take urgent action to protect Ukraine-based Turkish journalist Yunus Erdoğdu, who reportedly fears for his safety after the abduction of other Turkish nationals and the publication in the local media of a list bearing the names of Turks to be abducted. Founder of the first Turkish language news website ukraynahaber.com and currently chief Turkish language editor at the Vector News Agency, Erdoğdu has been working in Ukraine since 2005. On July 12, another journalist, Yusuf İnan, was abducted by Turkish intelligence officials in Ukraine, along with businessman Salih Zeki Yiğit due to their alleged ties to the Gülen movement. “For international partners of the NSJU, in particular the International and European Federation of Journalists, it is of fundamental importance for the Ukrainian authorities to respect the rights of opposition foreign journalists,” said Sergei Tomilenko, chairman of the National Union of Journalists of Ukraine (NSJU). OSCE Representative on Freedom of the Media, Harlem Désir expressed his great concern in a letter to Ukrainian authorities on July 19 asking them to stop the deportation process. However, İnan, editor-in-chief of online news outlet News2023.com, was eventually deported to Turkey. This article originally appeared in Turkish Minute on July 23.